39DollarGlasses.com is a pioneer in the online optical space and is proud to be one of the few online optical stores who custom processes every order in the United States. As doctors, the owners strive to exceed all industry quality standards for every pair of glasses made. Be sure to follow the sponsors and hosts so you don’t miss out on any prizes and announcements! Prizes- over $500 in prizes! 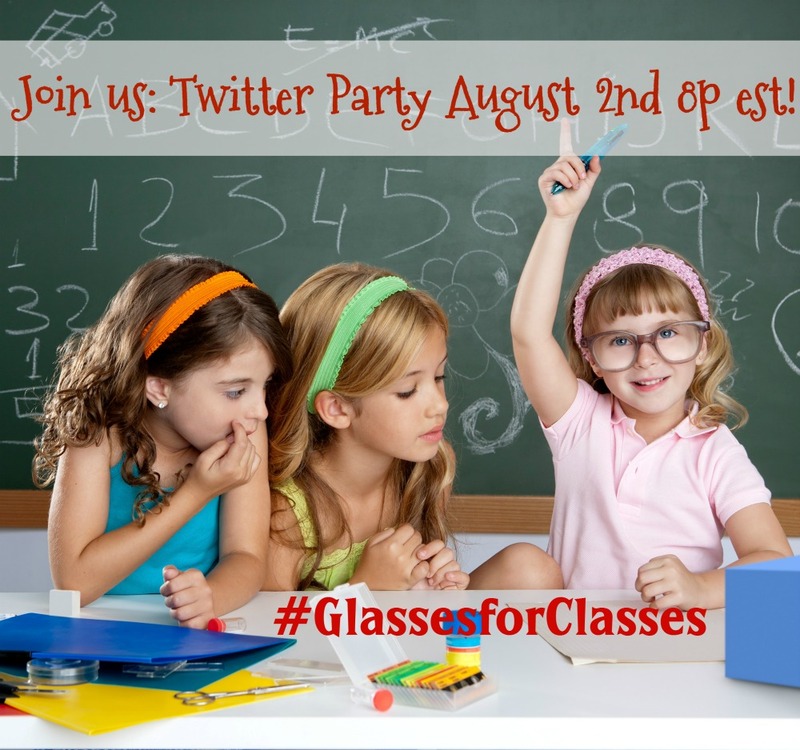 Need help learning how to attend a twitter party? Read this post HERE!! Some facts you need to know for the Twitter party, HINT, HINT! 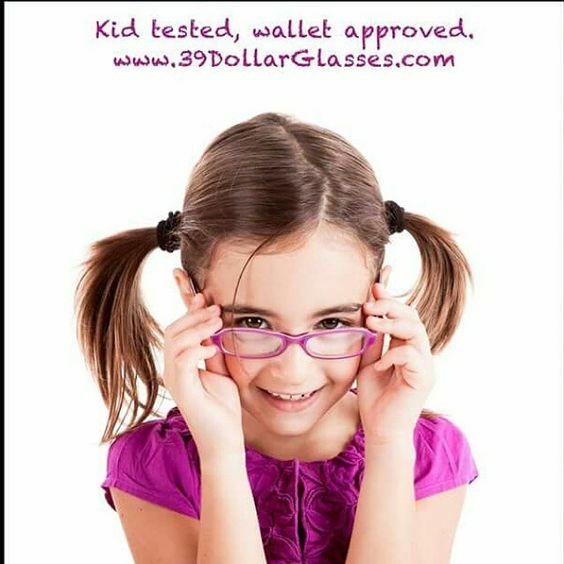 39DollarGlasses.com is owned by two eye doctors and is located in Long Island, NY. Their frames are made in the same factories as designer brands but we don’t put their logos on them so we don’t have to pay licensing fees which allows us to save without sacrificing quality. They also sell contact lenses. They were the first online optical store in 2000, people thought it was a silly idea that would never work. But the eye doctors persevered in order to help people who wouldn’t be able to afford it otherwise. They have partnered up with Helen Keller International’s Childsight program and give free glasses to children whose families can’t afford it. Be sure to check out the Customer Rewards program HERE. For contact lenses: Free shipping on all orders, no minimum required. If you buy an annual supply of contact lenses, they will give you a free pair of $39 glasses. Enter here for your chance to win a $40 Gift Card before the party even begins! Enter your Twitter Handle in the Linky below, so we do know who is coming & would love to be drawn for prizes! The more, the merrier! RSVP & Be Entered to win the RSVP prizes! Be sure to put your twitter handle in the name section and the link to your twitter in the link section. I wear glasses! I spent $75 on my last pair. We wear glasses and paid around a hundred dollars for each one. 39dollarglasses sounds great! Yes…both my son’s wear glasses. My youngest gets worse every year with astigmatisms in both eyes! Glasses are so oooooooooohhhh expensive! 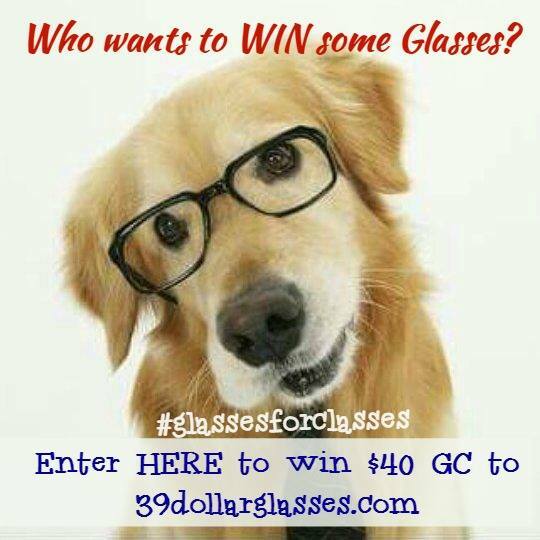 I would love to win a new pair of glasses! These deals are amazing! Glasses are so expensive, looking forward to tonight! I do not wear glasses but both of my kids do.Last time at the eye doctor,I spent over $200 on eye glasses for them!! we all wear glasses and we typically pay around $100 for a pair. I wear glasses. I haven’t bought new ones in a few years because I spent over $50 on them. I usually wear them out until they break. I would love a new pair because mine don’t fit right anymore. The gift card would really help with back to school glasses! I wear Glasses and I am use to the photo-grey ones . We don’t wear glass but I know they can cost a lot! We all wear glasses and ours cost just under $100 each for frame/lenses. Yes, I wear glasses! I pay 278.00 for glasses and lenses! I paid $300 for my last pair of glasses. Super great deal on glasses! Love it! I wear glasses, and last bought a pair in January of 2015. (I would love to get a contact-lens prescription again.) I believe that I paid… maybe $170? for the glasses; the eye exam was free. (I have public aid.) Prior to this pair of glasses, I didn’t have any kind of insurance (medical/dental/optical) at all. I would pay about $600+ for a pair of glasses, box of contact lenses, and eye exam. I paid $100 for my last pair. 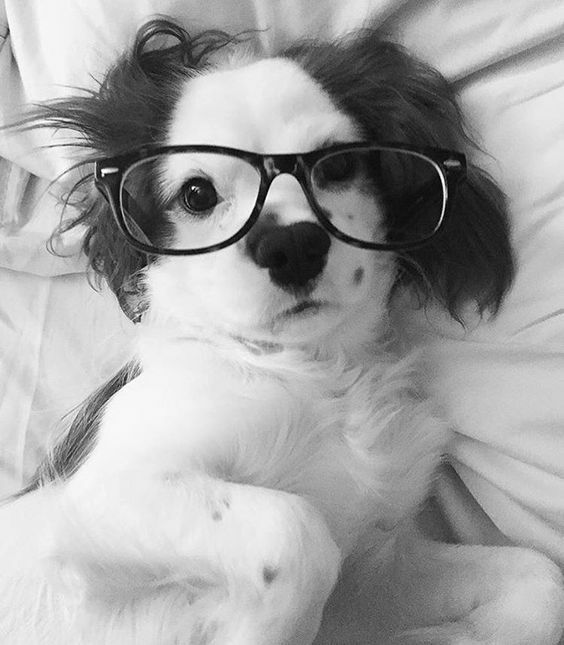 I wear glasses at the computer. I don’t remember how much I spent for them. I have had these for 10 years. Yes my older son does and we spent around $100. My son, $250 (true story, I thought I might faint). My glasses are over $200 for the lenses alone! $39.00 Glasses WOW mode on! What a super price I can’t wait to join in and learn more. Thank you.